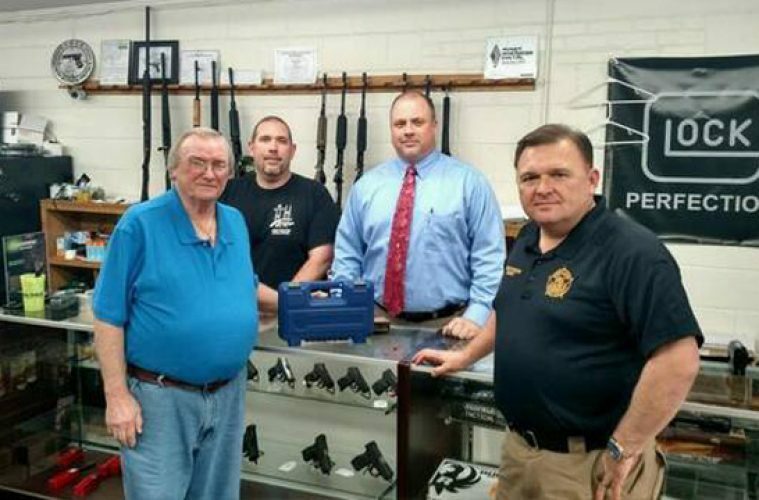 CL Defense, a local gun shop in Dublin, Georgia is giving a brand new gun to a man who shot an armed robber. Billy Harrell, a restaurant manager, closed up for the night and was then held at gunpoint after walking to his car. The gun shop awarded Harrell a Smith & Wesson .38 Special after they found out that he was unarmed, due to the investigators temporarily taking his guns to test for their investigation. He explained that both of Harrell’s guns will be held until the suspects’ court dates as one gun may have a perpetrator’s DNA or fingerprints and the other will be matched to the bullet that struck the second suspect.